Many people regularly check cholesterol level to ensure that it doesn't go up too high. High cholesterol level is associated with a myriad of diseases which can be life-threatening. Cholesterol is a fatty substance that can clog the arteries. Then the blood flow is interfered with and the heart has to pump extra hard, increasing the chances of stroke or heart attack. There are many options that we can adopt to avoid high cholesterol levels, ranging from lifestyle change, diet change, and medications. But we may neglect the other side of cholesterol – Is it possible to have cholesterol levels that are too low? Is too low cholesterol level harmful for health? Yes. There is no precise definition of very low cholesterol; however, low-density lipoproteins can be considered very low when the amount is less than 40mg per deciliter of blood. The normal total cholesterol level should be less than 200mg per deciliter of blood, the optimal low-density lipoprotein level should be less than 100mg per deciliter of blood and that of high-density lipoprotein should be at 60mg per deciliter of blood or higher. Low cholesterol is caused by a physical condition or something in your diet. When the mental health is affected by the low cholesterol level, an antidepressant may be recommended. It is important to note that statin medication can be the causative agent and if so, then the medication or the dose should be adjusted accordingly. Can cholesterol be too low? Yes. What can you do with the low cholesterol level? Besides the medications, you can change your lifestyle and diet to treat your cholesterol. But you should seek your doctor's permission before starting any change. There is a heart-friendly fat found in olives. 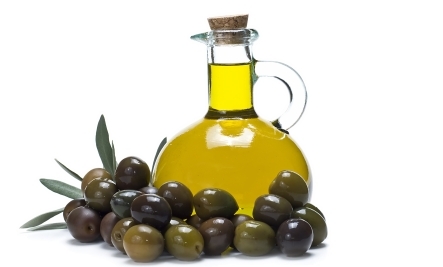 The olive oil increases high-density lipoproteins and reduces the inflammatory impact of LDL. You can change all your oils to extra virgin oil especially when cooking at low temperatures. You can use the oil in salad dressing, sauces, and adding flavors to foods. 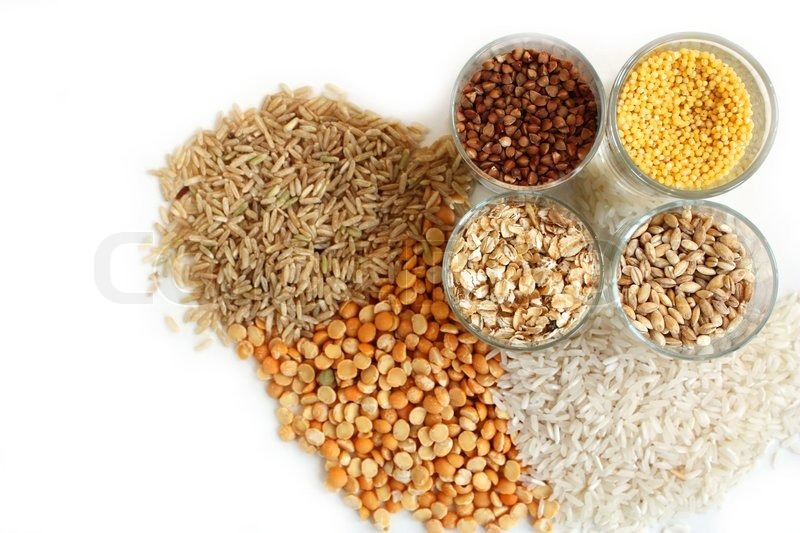 Whole grains such as cereals and brown rice increase the levels of high-density lipoproteins and they also contain fiber. You should take at least two servings of whole grains per day. 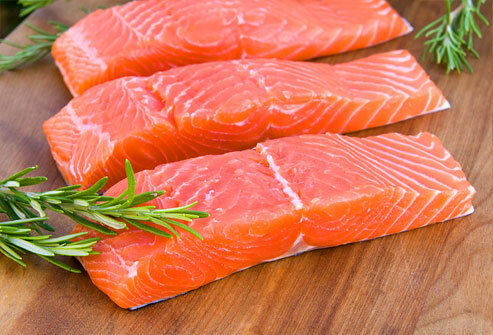 Omega-3 fatty acids, found in fish, are important in lowering LDL level while increasing HDL level. You can take albacore tuna, mackerel, salmon, sardines, and rainbow trout. It is recommended that you aim for two servings of fish per week. 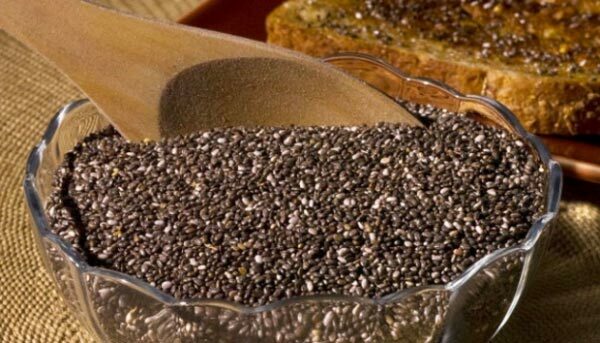 Chia seeds form a good source of plant-based omega-3 fatty acids and fiber. The seeds are vital because they increase the levels of HDL and lower that of LDL. It is recommended that you add chia seed to dips, yogurt, oatmeal, or smoothies. Avocado is one of the healthiest fruits in the market. Avocados contain a high level of folate which is a monounsaturated fat, it boosts the HDL levels and lowers LDL levels, thereby reducing chances of stroke or heart attack. Moreover, they have fiber which aids in good digestion. Drinking red wine in moderation has been shown to increase the level of HDL in the system. In addition, it lowers the risk of developing heart disease. A moderate amount of red wine is defined as one glass per day for women and two glasses for men. Exercising Daily – This is one of the most important ways to boost HDL level in your system. Brisk walking for 10-15 minutes a day will help build up the HDL in the system. Lose Weight – Losing weight helps reduce LDL and increase HDL. Know Your Genetics – Learning your genetics will help you control the situation in the first place. Maintain a Good Digestive System – This is essential because the gut microbiome affects your cholesterol levels and the chances of getting a heart attack. You can take yogurt and other probiotic-rich foods for a stronger digestive system. Which Side of Chest Is the Heart On? What Is 2nd Degree Heart Block?